With just a little help at the right time, Robert Sherrill turned his life around. He’d grown up in public housing, dropped out of school in ninth grade and spent time in prison for selling drugs. But he had gotten out and started a commercial cleaning business in Nashville which now has 20 employees and makes about $400,000 per year, he says. The key for Sherrill was a series of short-term loans to cover business expenses when he was starting out. His first was for $250 to cover expenses. He repaid it in two weeks, then took out another loan for his business. He met payroll, purchased equipment and supplies and stayed above water in his business’ formative years with the help of these small loans. The money didn’t come from banks. They don’t make loans in those amounts, and even if they did, they wouldn’t likely lend to someone with Sherrill’s past. It didn’t come from government. No program meets these unique needs. No, Sherrill got the money that kept his business afloat “and may have saved my life” from Advance Financial, his local payday and title loan lender. He didn’t have to produce a lot of collateral. Owning his own business wasn’t held against him. Nor was his prison record. Sherrill was in Washington to testify before a committee looking at new rules proposed by the Consumer Financial Protection Bureau, a rogue and possibly unconstitutional agency created by the Dodd-Frank financial law. The bureau wants to put small-dollar consumer lenders out of business. Short of this, it had proposed to force consumer lenders to determine the ability to repay of its customers according to a federally imposed formula, before lending money. It also had proposed caps on loan amounts and limits on the number and amount of loans customers could obtain in a year. It added silly restrictions, such as requiring loan companies to notify their customers in writing before making their monthly withdrawals for repayment of the loans. Sherrill said the agency does not understand that hard-working people use these loans, which aren’t available anywhere else, to make ends meet, repair their vehicles, cover rent until the paycheck arrives and meet other hand-to-mouth-level needs. 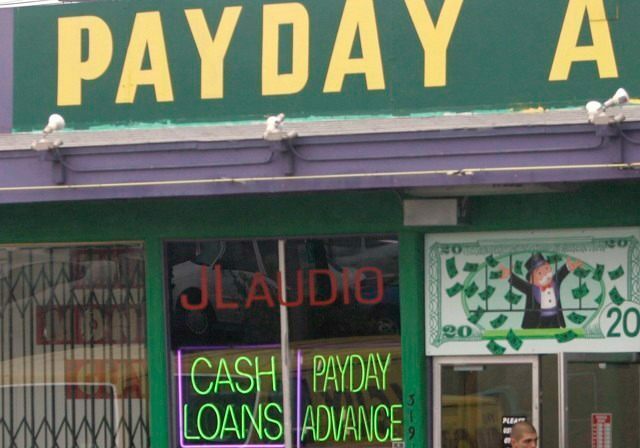 He pointed out in a piece for The Hill that the Consumer Financial Protection Bureau representative at the hearing admitted he had never been in a payday loan store. Sherrill’s pleading fell on deaf ears. 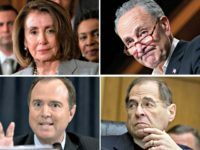 On June 2, the agency formally submitted the rule, which some experts say would drive as many as 80 percent of current lenders out of business. The Obama administration is fine with this. It wants to fill the void itself. Proposals for small-dollar lending through the post offices and direct consumer lending from the government have circulated in recent months. 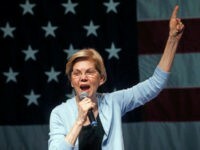 Both Bernie Sanders and Elizabeth Warren have spoken out in favor of offering banking services, including consumer loans, through the post office. The administration’s argument is that borrowers get in over their heads either through borrowing money they can’t repay or from bank fees and other penalties for not having the money to pay on time. The industry says 80 percent of its loans are paid on time and more than 90 percent are paid eventually. If it is willing to accept these numbers, its customers are willing to pay these fees and this vital need is getting met, what is the government argument for driving these legitimate and legal firms out of business? And if these borrowers are such poor managers of their finances that government needs to step in and dictate the terms of their loans, why do we want their small-dollar loans on the government’s books – where the problem is not merely between borrower and lender but between borrower and all taxpayers? They argue they’re trying to help. Robert Sherrill knows we’re better off without their kind of help.